Each job starts with an in-home consultation including an overview of the Window Films available. We have Llumar Window Film Available for Llumar Window Tinting. It is very important to select the best performing Window Film for your home. 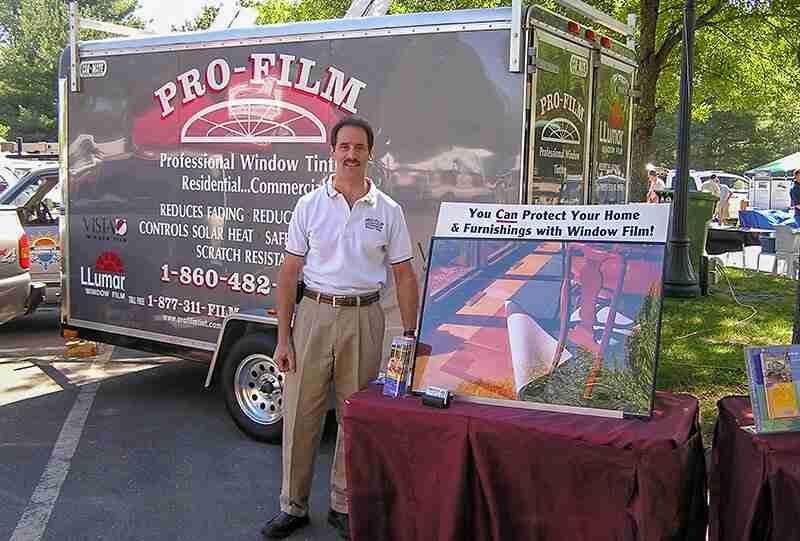 Whether the problem you are looking to solve is excessive heat, glare, fading or heat loss, I have a film to solve it. Pro-Film strives for perfection on all jobs, big or small. 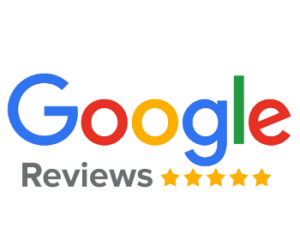 Feel free to ask for recommendations from prior customers. 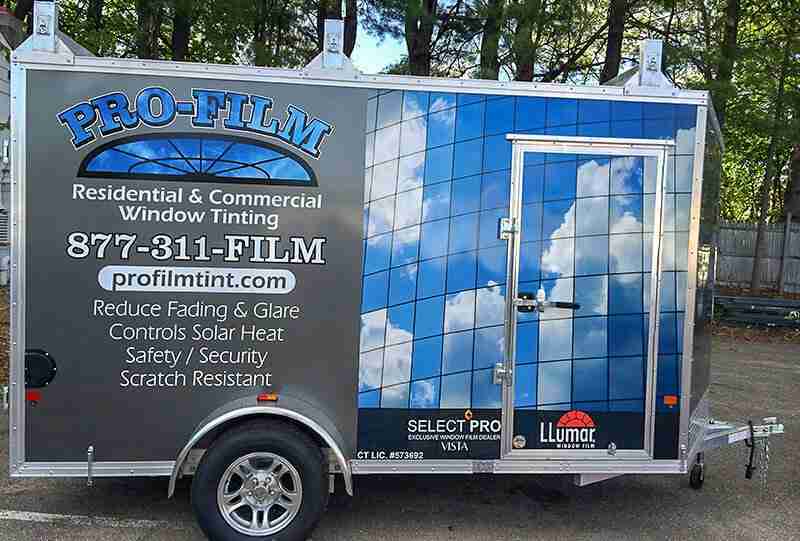 At Pro-Film, I do all of the in-home consultations AND the installations, so you will know what and who to expect when the installation date arrives, no surprises. Customer service is about returning phone calls promptly and showing up on time. While this sounds basic, you may be surprised at how many service businesses don’t feel this is important. Customer service includes respecting the customer’s home and personal belongings… from putting a protective tarp on the floors to removing my shoes. The most important aspect of my business is to give the customer what they expect, a first-class window film installation.